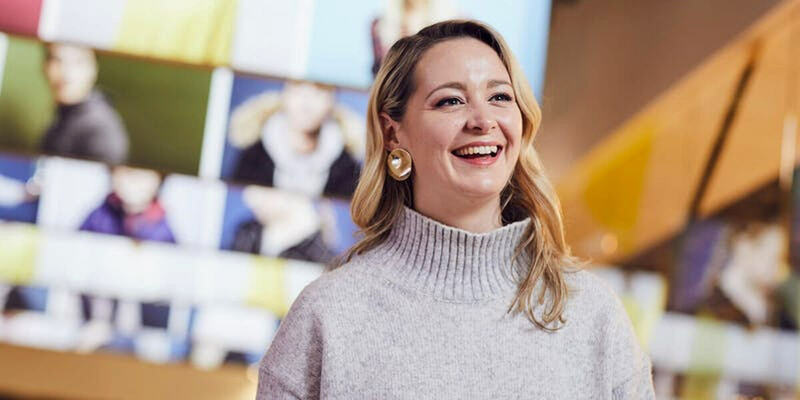 If you think the Trainee Merchandiser Placement Year role is for you, come along to the open evening at Primark's Dublin headquarters and find out much more on what makes this successful business run. Do you have a love for fashion and a curious mind, capable of analysing data to find common trends? If your background is in Accounting, Economics, Mathematics or Business, Primark has the perfect opportunity for that first step in your career. Join the placement year programme or find entry level graduate opportunities in Primark's diverse Dublin headquarters. In your role, you'll help monitor what the newest trends are, which products resonate with customers and what should be made available in-store. That means delivering budgets and line projections, investigating data inaccuracies and forecasting sales, so a keen eye for detail and strong team working skills are essential. Senior members of the Merchandising team will be on hand to answer your questions and showcase what a career at Primark can offer you. And there's the added bonus of pizza and drinks too – what's not to love!